Is the music industry completely okay with the use of ‘urban’ as a catch-all term to describe all the different denominations of hip-hop and R&B? Some of the most lauded music executives on either side of the Atlantic have seen the word included in their job title at some point – including Wendy Goldstein (Republic), Alex Boateng (Island UK),Tuma Basa (YouTube), Joie Manda (Interscope Geffen A&M) and Nicole Wyskoarko (IGA). But amongst many of this group’s industry peers, a growing sense of unease appears to be coming to the fore. MBW is told by multiple solid sources that Warner/Chappell’s CEO & Chairman, Jon Platt, deeply dislikes the use of ‘urban’. Platt, we’re told, has been vocal in meetings about why he wants to see it eradicated from the record business lexicon on a number of occasions. The latest executive to voice their disdain for the term is Kobalt’s US-based SVP of Creative, Sam Taylor. Taylor has serious pedigree in the worlds of hip-hop and R&B. Prior to joining Kobalt, Taylor worked at Atlantic, Elektra and Warner/Chappell, in addition to EMI (and Sony/ATV) where his writer/producer roster included Pharrell Williams, Schoolboy Q, Sounwave (Kendrick Lamar, pictured), FKi (Post Malone, 2 Chainz) and Dahi (Big Sean). 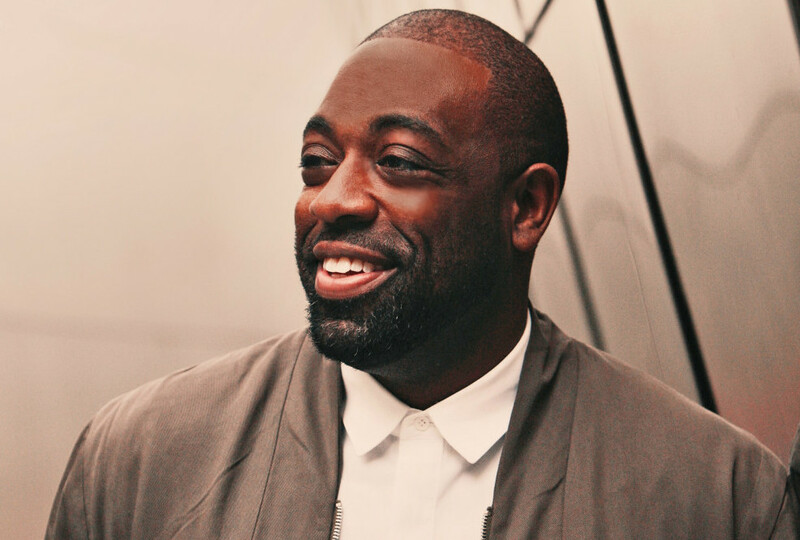 More recently he’s worked with the likes of Teddy Walton (Kendrick Lamar, Goldlink), Yung Exclusive (Drake, Travis Scott), Ben Billions (Yo Gotti) and J White (Cardi B). Adds Taylor: “Nothing about hip-hop and R&B needs to be rebuilt. Nothing. Hip-hop’s been running for 40-something years, R&B’s been running for however long, if not longer. And, it’s been successful every single year. Taylor is not the only senior music business executive to explicitly state that they “despise” the phrase ‘urban music’. 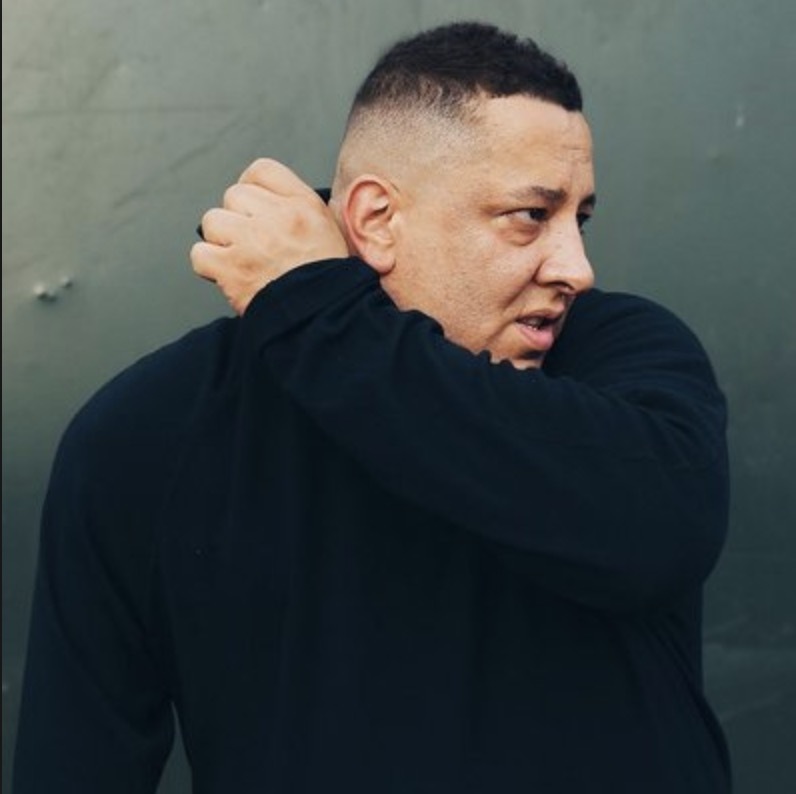 DJ Semtex – 1Xtra presenter, Spotify podcaster and Sony Music UK’s internal rap music talisman – recently discussed the subject in an interview with MBW’s dedicated UK magazine, Music Business UK. Semtex has been closely involved in projects such as breakthrough act J Hus at Sony, having previously worked at the likes of Def Jam and Mercury. He is also the author of the globally-acclaimed book, Hip-hop Raised Me. Said Semtex: “I despise the word urban. I know artists that do hip-hop, grime, or rap. I don’t know anyone that does urban music. He’s not alone in his opinion. And London-based Sonia Diwan – lawyer to some of British hip-hop’s most talked-about emerging talents at Sound Advice LLP – said: “[This music is now] pop, popular, music as far as I’m concerned. Labelling it ‘urban’ is a complete misnomer. The use of ‘urban music’ has proliferated in the music business as the perceived success of hip-hop has grown in the streaming era. According to the latest Nielsen numbers, hip-hop and R&B were jointly responsible for 37.5% of on-demand audio streams in the US in the first half of 2018. Considering that 268.2bn on-demand audio streams were recorded in US in the period across all genres, this means that hip-hop and R&B attracted 100.58bn streams in the six-months.